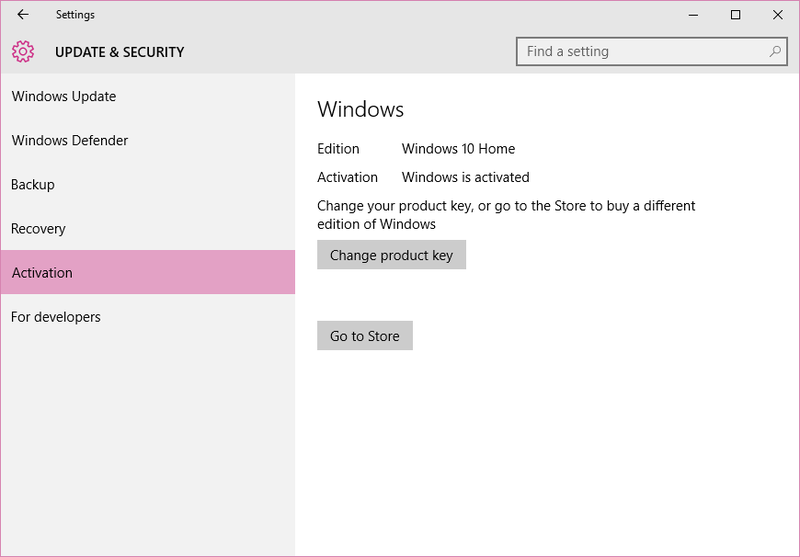 I have been using the developers release of Windows 10 for several months on several computers at work and at home. 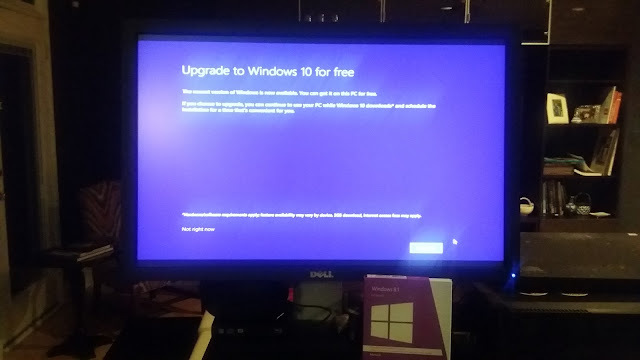 I decided to upgrade to the production version on my home computer a few weeks ago. The problem that I faced is that I did not own any Microsoft software that could be upgraded. 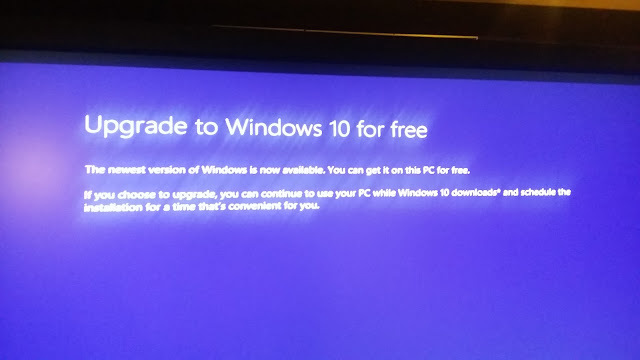 The last version of Windows that I purchased was Windows Vista. I have been running various versions of Linux and FreeBSD on my computers at home so what to do. What I started doing a few weeks ago was watching the prices of older full versions of Windows 7 and Windows 8 on Amazon. I knew if I purchased a version of those versions of Windows that I could upgrade to Windows 10. 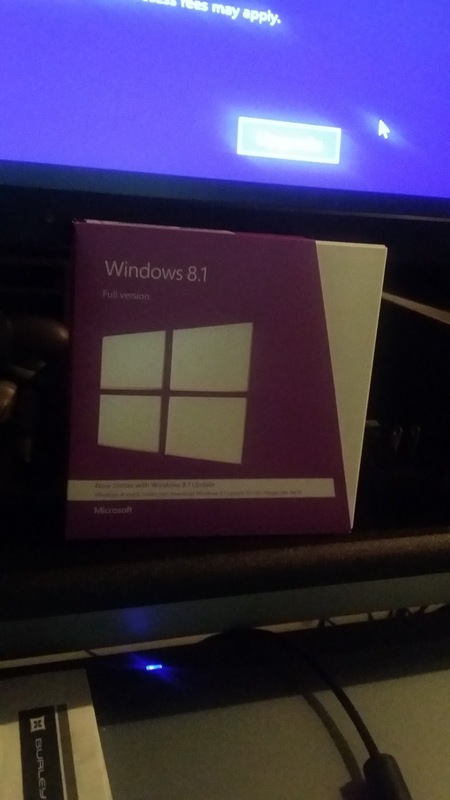 I finally purchased Windows 8.1 for about $109. So I am happy to report that after two failed attempts at letting the auto installer perform the update I am on a production version of Windows 10. 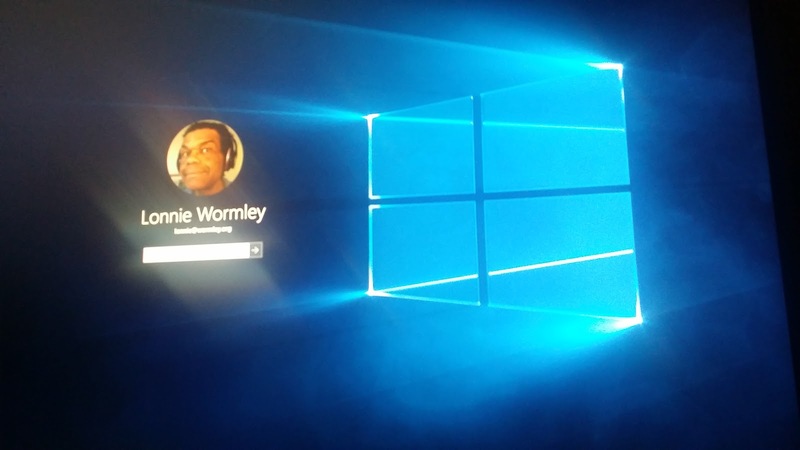 The key thing that I learned about this update is that I had to be present for it to fully install. 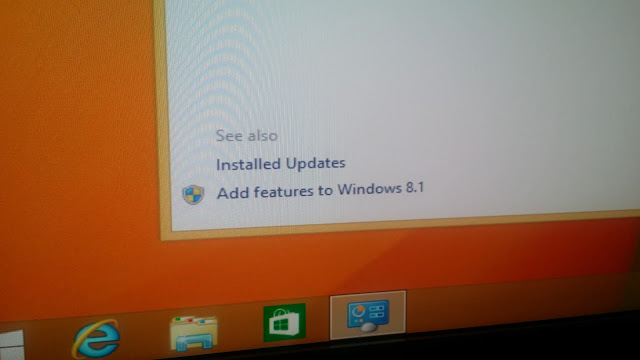 I initially thought that I could start the update and then leave it and it would complete by itself. Turns out that after the download and install are complete, you have to click reboot for the install to really kick off. 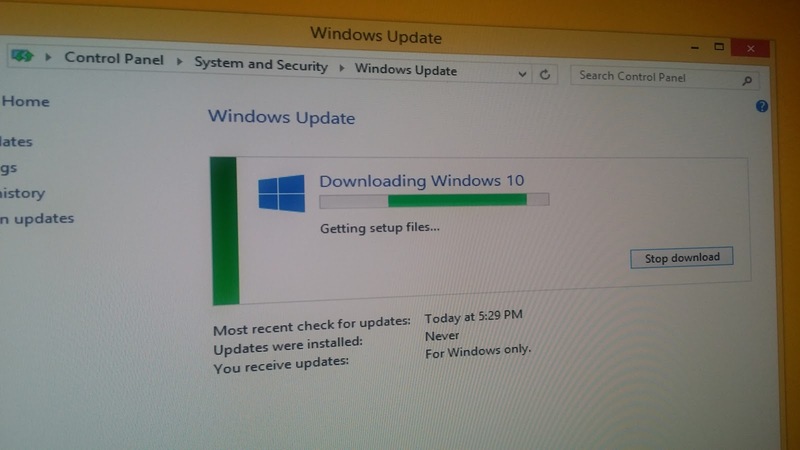 If you do not do this the whole install fails and the download has to start all over. 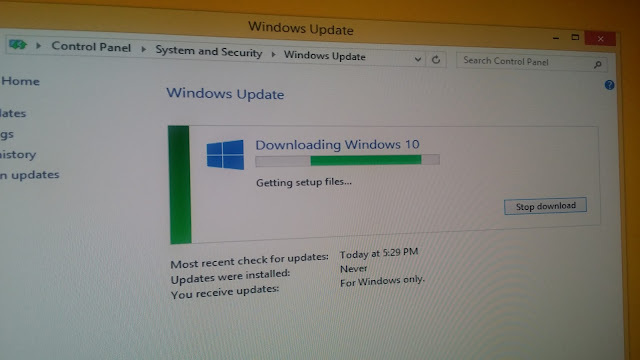 Total time for the update on my Mediacom pipeline is about 30 minutes.